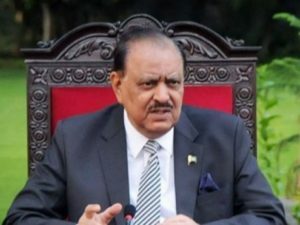 Pakistan Press Club ISLAMABAD: President Mamnoon Hussain has said terrorists have no religion and extremism was a threat to the country, according to Geo News report. Extremism is a threat to country’s progress, prosperity and security, he added. 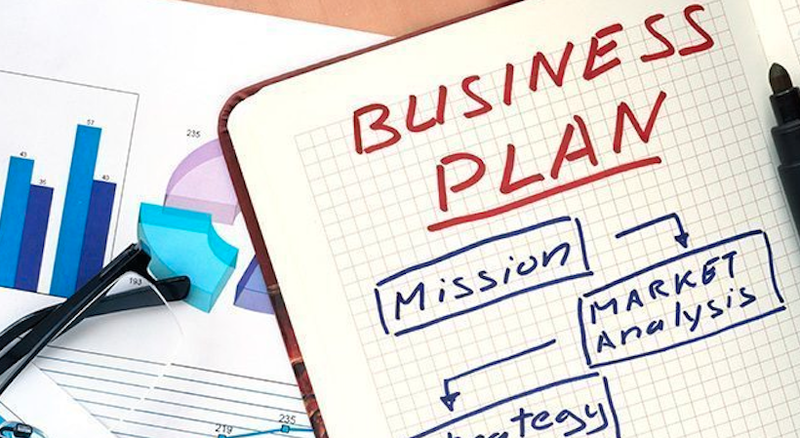 Twenty scholars from Jordan, the United Arab Emirates, Tunisia, Morocco, Indonesia, Turkey, Kazakhstan, China, Bahrain, Egypt, Algeria and Afghanistan would participate in the conference, the official added.